Ever wondered what magic an item that you use daily can do for something that you never though of? Here let’s explore 10 uses for toothpaste that you never knew aboutbut not available at your fingertip. 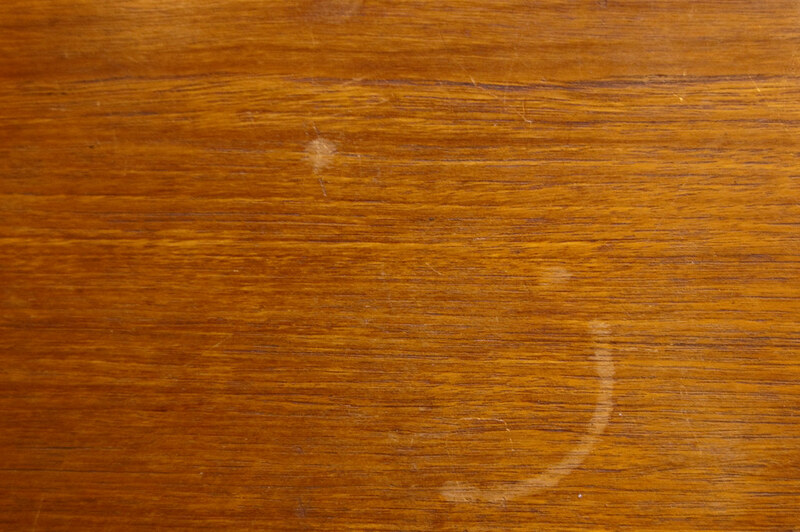 #1 – Did a drink stain your wooden table? Ladies you will like it, just clean it with toothpaste and you are done! #2 – Is your clothing iron dirty – just wipe with a wet cloth and toothpaste on it – see the magic! #3 – Do you see those hard water stain on the wine glass? Want it sparkle again – just use the toothpaste to clean it! #4 – Do you have small scratches on that screen or watches? Just use a microfiber cloth and cleanse with toothpaste, see the scratches disappear! #5 – Do you have those nasty yellow stain in bath tub? Your toothpaste could come handy to get rid of them! #6 – Do you have cracked nails? Try putting a bit of toothpaste on it and the results will astound you! #7 – Got bad stains on the rug? Rub them out with some toothpaste and brush and see the difference! #8 – Did you kids draw on the walls? Try cleaning with some toothpaste and see the difference! #9 – Did you have small burn? Apply toothpaste to get immediate soothing effect, this is not a treatment but may help ease the pain. #10 – Do you have those old DVD or CD that you like to use but it is all scratched? Try to rub some toothpaste on it and wipe it clean and see the magic work!